Currently popular among alternative and off-grid-seeking folks, a yurt is a modern adaptation of the tent-like structure traditionally used by nomads in Central Asia. Yurts are generally classified as tents, but they are much more durable and can be used as a long-term living space. A yurt is generally equipped with a fabric cover and a tension band stretched over a wood frame; the frame is comprised of a lattice wall, radial rafters, central compression ring and framed doorway. A yurt is compact, structurally-sound, sturdy and low-maintenance. Most modern yurts may be crafted with modern materials that are able to withstand extreme weather conditions, which can account for their functionality as long-tern living spaces. Aside from their increased durability and other practical innovations, modern yurts adhere to the traditional design. The yurt gained a considerable amount of mainstream recognition in the West when it was introduced in Oregon state parks as a camping facility in 1993. Several other states have since incorporated yurts into their state park camp sites as well. In Europe, yurts tend to resemble the traditional form more accurately. Notable similarities include hardwood floors, steeper roofs, and waterproof exteriors–which allow them to withstand severe weather. Some modern yurts even include electricity and plumbing! While these modern yurts are more permanent than others, yurts are in general designed to be dismantled and rebuilt. Some modern uses for a yurt include offices, art or photography studios, fishing / hunting cabins, classrooms, and meditation spaces and yoga studios. Modern yurts can be purchased in a variety of sizes and prices in order to suit the specific needs of the customer. The standard wall height of a modern yurt is between five and eight feet high, and door size is usually in the range of 30-36 inches wide and 66-84 inches tall. Higher-end yurts are equipped with features that further enhance their sustainability and functionality as living spaces. For example, some include insulated, tempered, low-E thermal, and/or tempered glass windows. Some yurt companies offer customization or operate on a "build-your-own" system, as most off-grid enthusiasts are prone to having unique interests and needs. 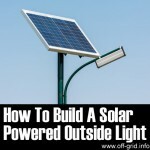 Price can vary considerably – anywhere from $2,000 to $18,000 retail. Generally speaking, yurts that are lightweight and basic are less expensive than those built with heavy duty canvas and state-of-the-art technology. While there are many yurt making companies that vary from large commercial operations to small family-owned businesses, some opt to build their own. To do so, there are a few different options. 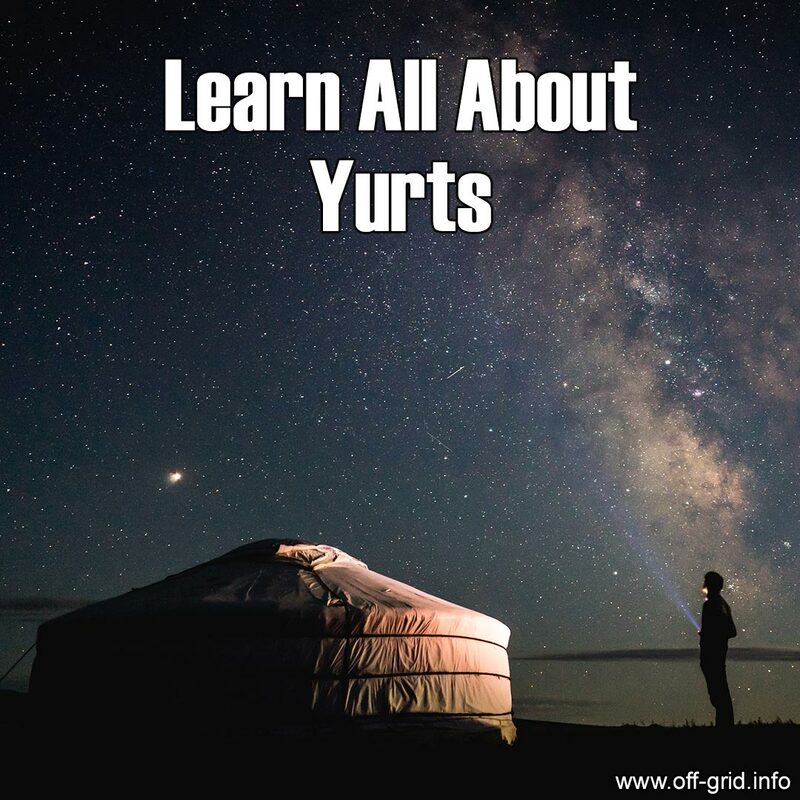 Doing some study is a great place to start, as many books on yurt building have been written since the 1970s (when they first became popular in the United States and other first-world societies). Len Charney’s 1974 Build a Yurt: The Low-Cost Mongolian Round House is an early classic. Other resources include instructional videos on YouTube or Vimeo and online tutorials on how-to websites and also in PDF form.